My essay, “Confessions of a Telemarketer,” originally published in the Colorado Review, has been given a Pushcart Prize Special Mention in the recently released Pushcart Prize XXXII, edited by Bill Henderson. The essay explores my former life as a telemarketer and the kind of person I became. This is my second Pushcart Prize Special Mention in the past two years. 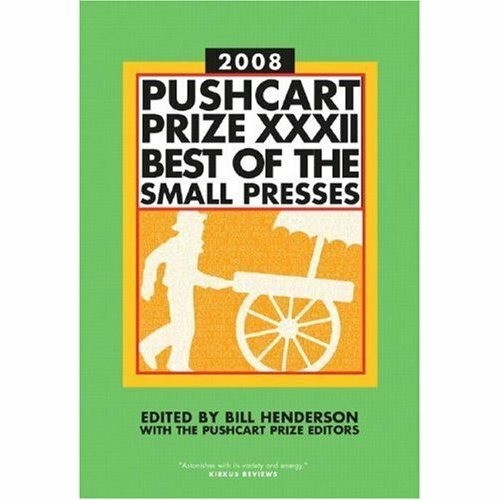 The Pushcart Prize is the “most honored literary award in America” and has singled out some of the greatest literary work in print for the past three decades.